Grafen TEM na miedzi, opak. 5 szt. Grafen TEM na węglu, zestaw 5 x 5 szt. 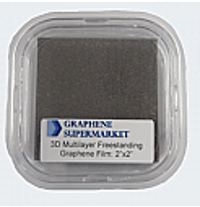 3D Multilayer Freestanding Graphene Film, 2" x 2"
Sample size: 2" x 2"
1. “Three Dimensional Flexible and Conductive Interconnected Graphene Networks Grown by Chemical Vapour Deposition.” Chen, Z. et al. Nature Mater., 10 (2011), pp. 424-428. 2. 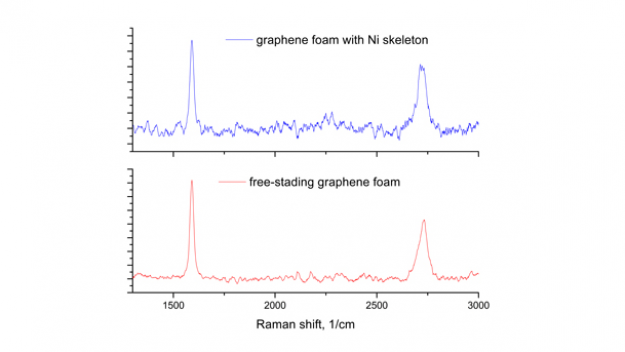 “High Sensitivity Gas Detection Using a Macroscopic Three-Dimensional Graphene Foam Network.” Yavari, F. et al. Scientific Reports, article 166 (2011). 3. “Gram-scale synthesis of nanomesh graphene with high surface area and its application in supercapacitor electrodes.” Ning, G. et al. Chem. Commun., 47 (2011), pp. 5976-5978. 4. 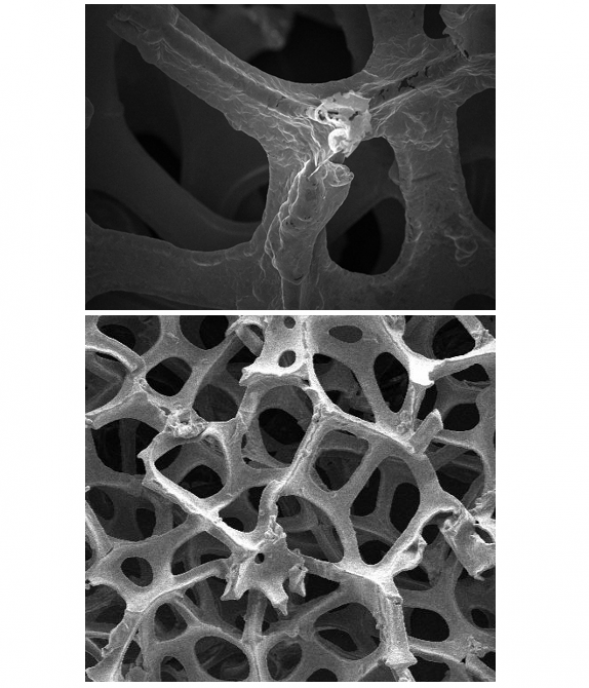 “Three-Dimensional Self-Assembly of Graphene Oxide Platelets into Mechanically Flexible Macroporous Carbon Films.” Lee, S. et al. Angew. Chem. Int. Ed., 49 (2010). Folie grafenowe 8''x4'' op.5 szt. Folie grafenowe 8''x8'' op.10 szt. Folie grafenowe 8''x8'': op.20 szt. Klej konduktywny z węglem EPOXY G6E-RTC utwardzalny w temp. pok. Klej konduktywny srebro / grafen Epoxy -RTSG utwardzalny w temp. pok.